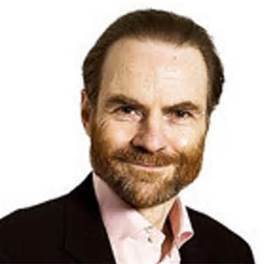 Hablemos Press, Armando Soler Hernández, 1 August, 2016 — Timothy Garton Ash is a well-known journalist, editorial writer and British researcher. His books on history are notable, above all for their distinctive focus on recent contemporary history. Years later, following the fall of the so-called “Socialist Camp” and as details began to be known in the West about the police control and espionage waged on the populations hidden behind the “Iron Curtain,” the British historian had the idea of again visiting the territory of the former German Democratic Republic (GDR) and verifying those facts with his own experience. In 1992 the infamous archives of the Ministry for State Security in East Germany, the Stasi, were made publicly available. The revelations contained within the enormous cache of documents ignited old and new controversies within a population already in the throes of massive social and political upheaval. Knowing full well the gigantic number of citizens of the GDR who were spied-on and on whom files were kept, Ash had an idea: what if, being a suspicious individual from “Western Capitalism,” he had also been watched? Was there a file on him? The historian went to the center where the files were gathered (in a quantity equivalent to 178 km), having been salvaged from the massive intentional destruction carried out by the political police following the fall of the Berlin Wall on 9 November 1989. When the civilian preservation agency in charge of the archives, which is headed by a Protestant pastor, receives an information request, it first confirms whether a Stasi file on the applicant exists. If so, a photocopy is made for the applicant, redacting information on any other person that may appear there but who has no bearing on the applicant’s case. What was noteworthy was that the copy of the file contained a high number of reports. All were filled with intelligence about him covering all spheres of his activity while living in the GDR, painstakingly detailed by “extra-official employees,” which is how the Stasi would refer to their informants. Ash was amazed at the number of documents about him, especially because, as a visitor, he had resided for a relatively short time in the GDR. But the most surprising thing he found was that the majority of the reports concerned persons whom he had known and spent time with, i.e. who became friends, and participated in his researches or socialized with him. In conducting interviews, Ash was not seeking to reveal the identity of these persons nor reproach them for what they did. He simply was interested in discovering what motivated them to serve, for the most part, as informants for the despotic regime that also oppressed them, and to know the course their lives took after the years elapsed from the end of the GDR. The reactions of each member of this long list of ex-“collaborators” upon newly encountering the subject of their spying varied greatly, too much to relate here in this brief space. Suffice it to know that the motives of most of them, arising from the oppressive atmosphere of a totalitarian regime as well as the pressure on them to “collaborate,” were ridiculous and pitiful: to obtain permission to travel to the West; a better job; a special scholarship for a disabled child, and so forth. The most interesting part was when the British historian interviewed ex-officials of the Stasi who guided and monitored the surveillance they maintained on him the whole time without raising his suspicions. Their justifications for having secretly trailed him for being a suspected spy were absurd and exceeded all such operations they were masterminding, resulting in an enormous cumulative waste of personnel, time and money. This book will be of great interest to readers concerned with the enjoyment of liberty—those who do not consider it normal to live one’s whole lifetime being watched over by a state and its repressive apparatus, when what is common, natural and right is the other way around. The headquarters occupied 41 buildings. The organization utilized 1,181 houses for its agents, 305 vacation homes; 98 sports facilities; 18,000 apartments for meetings with spies. There were 97,000 agents working for this repressive institution: 2,171 read mail; 1,486 tapped telephones; 8,426 listened-in on telephone conversations and radio transmissions. The Stasi had more than 100,000 active, extra-official “collaborators,” and one million other persons provided information on a sporadic basis. There were secret files on 6 million persons, and being that there is no chip worse than the block, there was a section devoted exclusively to watching the members of the Stasi itself. During the period between the two world wars (1933-1939), the Gestapo employed only 7,000 agents. However, the population of Nazi Germany (60 million) was more than three times that of the GDR (17 million). The File: A Personal History (Timothy Garton Ash, Random House, 1997). The Firm: The Inside History of the Stasi (Gary Bruce, Oxford University Press, 2010). The History of the Stasi: East Germany’s Secret Police 1945-1990 (Gens Gieseke, Berghahn Books, 2014). 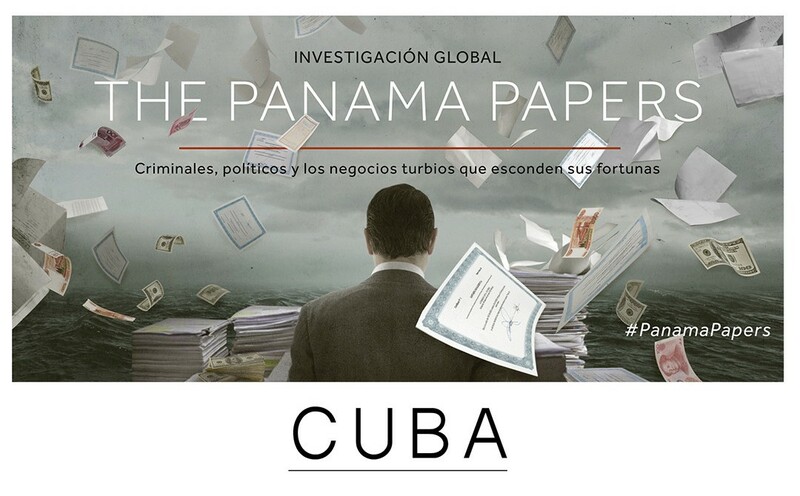 Hablemos Press, Cuban Journalists and others* (see below), 13 May 2016 — Officials of the Cuban Communist Party hired a Swiss attorney to establish offshore companies for their global business activities, the Panama Papers reveal. The unprecedented leak of 11.5-million documents from the legal firm Mossack Fonseca in Panama exposed the offshore actions and suspicious financial transactions of chiefs of state, government officials and celebrities worldwide. The documents reveal that Albert-Louis Dupont Willemin, a lawyer from an aristocratic Swiss family, was a high-level legal advisor and intermediary in more than 20 offshore concerns with commercial ties to Cuba. Dupont Willemin, who also represents Guatemala as honorary consul in Geneva, created two offshore companies, located in the British Virgin Islands, via the registered agent Mossack Fonseca—Curtdale Investments Limited, and Ardpoint Company, Inc. Dupont Willemin’s office stated that he had no interest in commenting on this matter. Hernán Aguilar Parra, member of the [Cuban] National Assembly of People’s Power, appears in the Panama Papers as director of both companies. Parra ceased being a member of the Assembly in November 2015, a year after the general elections of 2014. According to the leaked information, the tax havens are associated with Grupo Empresarial Tabacuba, a state-run company that controls all production and sale of Cuban tobacco. Parra also served as director of Tabacuba until 2015. It is believed that Parra has left the tobacco business. The former director of production for Tabacuba, Inocente Osvaldo Encarnación, was also tied to the offshore Ardpoint Company Inc. During a telephone interview, Osvaldo Encarnación confirmed that he held shares in a company, but declined to name it. Likewise, he also refused to comment on his ties to Ardpoint. Although the leaked data do not indicate any specific violation of the law, they do offer an intriguing perspective on the web of relationships. Corporación Panamericana, headquartered in Havana, is the responsible party for providing the services of Mossack Fonseca to Cuban companies. According to the documents, the Cuban attorney Katiuska Penado Moreno has been the firm’s legal representative. During a brief telephone interview, Penado Moreno claimed to have no ties “currently” to Mossack Fonseca nor to Corporación Panamericana. Penado Moreno’s name appeared in the Panama Papers in relation to four offshore companies: Miramar Investment Corporation Ltd., Mercaria Trading, Caribbean Sugar Trader, y Sanford Financial Management. Penado Moreno appears as “beneficial owner”—a legal term for when property rights belong to one person despite the legal title belonging to another. Dupont Willemin appears as director of the four firms. Through Mossack Fonseca, Dupont Willemin founded Racuza S.A., a firm that sells computers, peripherals and software to the Cuban market. The general director of foreign investments for Cuba’s Ministry of Foreign Commerce, Déborah Rivas Saavedra, is named in the Panama Papers as director of Racuza. Similarly, she appears as director of Miramar Investment Corporation Ltd and Caribbean Sugar Trader. After two days of trying to contact Rivas Saavedra, her office directed requests for information to Roberto Berrier Castro, director of the Center for Foreign Commerce and Investment. Berrier said that he had no information on the matter. Among Racuza’s assistant directors are José L Fernández de Cossío, former Cuban ambassador to Japan, as well as Porfirio Medero Paiva and Hermes Vaillant, two Cuban attorneys who work for Panamericana. Paiva, Cossío and Vaillant also are listed as directors of Miramar Investment Corporation Ltd and Caribbean Sugar Trader. It was not possible to locate any of them for comments. The Panama Papers expose the legal agreements between the Cuban government and Mossack Fonseca. International Juridical Consultants (CJI) is a Cuban law firm that lends assistance and legal consultation to privately-owned businesses and companies. It is also a legal partner of Mossack Fonseca. The firm became the principal agent between the Cuban government and Mossack Fonseca in charge of providing legal services. Upon being contacted, CJI directed information requests to attorney René de Jesús Burguet Rodríguez, whose name also appears in an email exchange between CJI and Mossack Fonseca. No reply had been received as of press time. The leaked data include other links between officials and offshore enterprises. The Union of Hydraulic Research and Projects is a consulting service of the National Institute of Hydraulic Resources (INRH), the government agency in charge of hydraulic networks and sewerage systems on the Island. The Union appears as a shareholder in Técnica Hidráulica, an offshore company headquartered in the British Virgin Islands and created through Corporación Panamericana. The company, property of a commercial enterprise of INRH called Técnica Hidráulica S.A., operated until 2015, when, according to the Panama Papers, it was liquidated. CJI was in charge, according to a contract, of representing the legal affairs of the offshore companies of Técnica Hidráulica S.A., which are run by Mossack Fonseca. The Panama Papers identified Wilfredo Leyva Armesto, also known as William Leyva, as the director of Técnica Hidráulica. Leyva could not be contacted for comments. A spokesperson for Cuba’s National Assembly said that they could not respond to questions related to the Panama Papers. *This work is a collaboration of the Czech Center for Investigative Journalism, the Institute for War and Peace Reporting, Independent Cuban Journalists, Cubanet and Diario de Cuba. Hablemos Press, Leonel Rodriguez Lima, Havana, 16 April 2016 — It has been much-emphasized by Cuban officialdom that we are in the process of constructing an indigenous or distinctly Cuban socialism, prosperous and sustainable. But the phrase could turn out to be a hollow one, being that its realization continues to be delayed as time goes on without any concrete progress being attained to lend it credibility. This concept deserves some analysis. any attempt to legitimize and develop an alternative that would signify social and economic advancement. 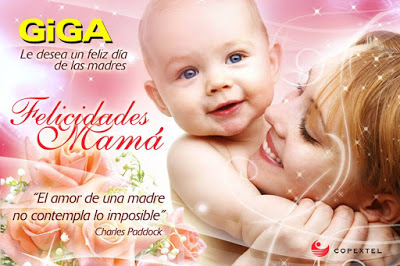 The fact is that without a systemic change, nothing is possible. This coming 16 April marks 55 years since the socialist character of the Cuban Revolution was proclaimed, and of a profound crisis that has been its shadow ever since. This time span was more than sufficient to achieve a state of wellbeing in keeping with the needs and aspirations of the most humble among us. But were it not for some attempts that brought about paltry results, the venture could be categorized as unfruitful, and this period in the life of the Cuban nation declared a loss. When the conditions of economic and social decline reached critical mass, then the complaints of the people were echoed in the highest echelons of our society. Our “government think tanks” let loose their imagination and created the magical “Guidelines” which, according to them, will move our distressed economy forward and lay a strong foundation for the future of our descendants. But this new socialism which we have not had the pleasure to meet has already given off its poisonous essence and shown two completely different faces. 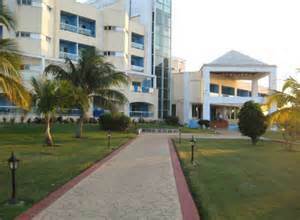 On the one hand, it pretends to give a vision of a do-gooder Cuban society replete with opportunities for everyone. On the other, it reveals this society’s worst defects and starkest truths. Therefore it begs the question, who is entitled to enjoy the prosperity, and who must provide the support for this prosperity? What is happening is very simple. The current options for development and wellbeing are for a few citizens within an inner circle, which constitutes the “establishment.” This is the highest link or pinnacle of Cuban society, to which access is exceedingly restricted. Those within the circle are the authentically privileged, who maintain this rank while they exhibit an abjectly opportunistic and demagogic conduct. These are the ones who are called to prosperously enjoy a full life—that is, they pretend to be the altar of the figurative statue—and to hoard the promised Cuban prosperity, personalizing it for themselves. Outside of these are the poor and irredeemable majorities for whom the riches left over by the insatiable elites will never be enough. These popular majorities constitute the pedestal that sustains the fictitious society which comprises the statue, the many who must sacrifice themselves so that the aspirations of a few may flourish. We should not be fooled by this new socialist alternative. What is left to each one of us is to ask ourselves where our place will be in this heralded socialism: will it be in the segment of the prosperous altar, or in the enormous supporting pedestal? Weiner Alexander Martínez Estepe/ HABLEMOS PRESS. 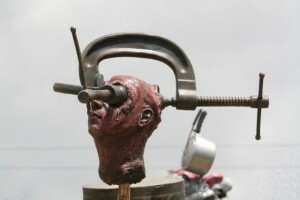 27 September 2015, Havana – The flexibilities described by the Cuban government in recent years regarding freedom of expression constitute only a change in its political strategy, the objective being to improve its image before international public opinion and organizations that defend human rights. Testimonies of various government opponents and independent journalists indicate that repression of their activities has not ceased, but rather that the methods used have evolved, becoming more subtle and imperceptible. Currently, the Island’s independent journalists, as well as the organizations of human rights activists or dissidents, are in the midst of a psychological war waged by the State Security apparatus. The most common tactics consist of weakening the opponents, attacking their weaknesses, psychologically torturing them as well as their families; carefully tracking all their steps, relationships, friendships, influences, and even their enemies—so as to cause them to be isolated from their families and suffer social and moral death. This way, nobody can prove that the security forces are harassing them, being that on no occasion do the agents appear in their uniforms, nor can they be shown to be behind the actions they commit. For these purposes, they rely also on technology, spying on and filtering emails, telephone calls and text messages, and mounting surveillance operations across the street from activists’ dwellings. All of this goes on with no concern over operational costs, being that the Ministry of the Interior (MININT) and the Armed Forces do not answer to the public regarding their expenditures. As journalists of the Hablemos Press Agency, we have not remained far from the war. My family has been threatened, stigmatized, and often coerced so as to instill fear and insecurity among all members. The reality faced by dissidents and independent journalists is harsh in all senses of the word. But currently, in my opinion, there is something that without a doubt is a point in favor of the non-governmental organizations. The desertions, violations of protocol, corruption, and fragmentation in its ranks have weakened the organs of State Security, revealing many of the obscure facets of this apparently solid institution. This entity, also, suffers from the effects of the destruction of Cuban society, as is happening in the schools, state institutions, factories and high levels of government. The infiltrated agents could not only exist among the ranks of the opposition. The accusations of actions, roundups, and names of covert operators are concrete proofs that show that even among the eternal faithful of the Homeland, Party and Revolution, there can also be stowaways in service to the Cuban dissidence. When all is said and done, there is not one Cuban affiliated with Castroism, consecrated to the Revolution and the Party, who lives honestly off his salary and does not find himself forced to betray the laws and regulations imposed by the leaders. From its beginnings, the repressive machines of the government utilized one of the simplest and most decisive weapons to win a war: distrust. Thus could a group of dissidents be fragmented with just a simple salute from a police agent or a chief of security to those gathered at any spot in the neighborhood: an interesting strategy that bore fruit while it lasted. While the covers are blown from the clandestine agents, the proofs of the presence of infiltrators can be seen everywhere. Videos of assassinations committed in Cuba for diverse causes, extracted from an exclusive MININT database by any one of its intrepid “followers” are now circulating hand to hand. True democracy in Cuba is still very far away from those of us who suffer discrimination because of our firm stance before falsehood. Which shows that they repress us for defending the truth, because repressors defend the lie. But the fact is that in light of this assertion by the regime, which so poorly governs the destinies of the country, there is daily evidence to the contrary in the streets. There, at times hidden, at times evident, racism can be seen in all spheres of society. 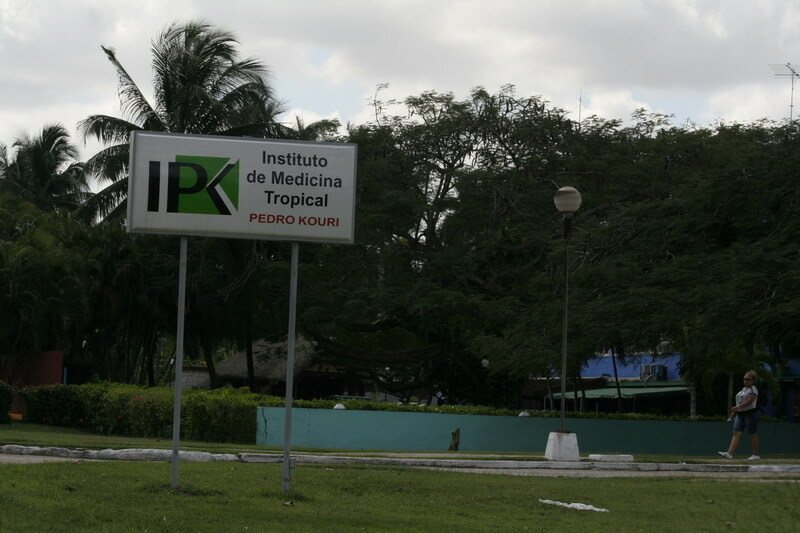 And it is always the same thing, be it in the cultural sphere, in higher education, in public health (more than 60% of physicians are white), and even in the dramas aired on Cuban television. For the first time, after more than half a century of the opposition denouncing cases of racism on the Island, the regime has had no other option but to deal with this topic on national TV. But it did so in a somewhat furtive way, blaming social customs that were common in Cuba before 1959. One does not have to be a great observer to perceive racism. 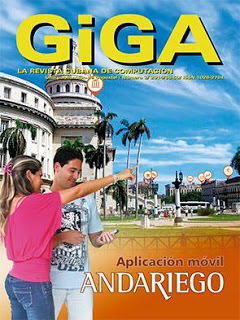 For example, in several issues of GiGA Magazine, the official publication of computer science in Cuba, there is not a single ad, publicity announcement, or other graphic example in which cannot be seen signs of racism. Despite the fact that 60% of the Cuban population is made up of blacks and mixed-race persons, there can be found no photo or graphic in which a white person does not appear, including the comics and illustrations. And on the front and back covers of the magazine, the models, male and female, are all whites. Any Cuban is invited to search through a newspaper library or other place where this publication can be found, to confirm what this article claims, and thus you can arrive at your own conclusions. 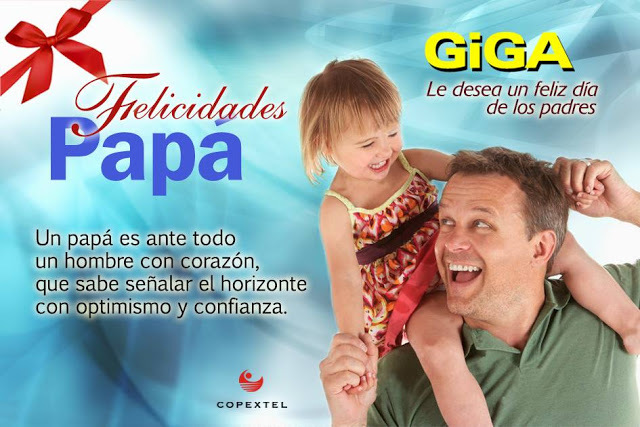 In the personal opinion of this writer, in Cuba as well as in the computer science magazine, there are more than 1024 “gigas” of racism. Those famous magic words that were taught to us in school seem to have migrated exclusively to the tourist poles of the country. Other friends who had experienced this deal had spoken very highly of it, and being that it was going to be my first time, I had only their testimonial to start imagining what it would be like. Furthermore, my intent was to escape the stress and mediocrity that predominates in today’s Cuban society where, in the best of cases, one is treated by others with a sort of faux-courtesy that is overly familiar. Nonetheless, after arriving at the Hotel Palma Real, the castle of expectations began to crumble when we saw the physical state of the property. This bad impression only grew worse as the days went on. This was in large part because of the deficient behavior of some of the staff who tended to congregate in the various areas of the hotel, telling jokes at high decibels and even letting fly four-letter words. The stigma of being Cuban still attaches to us in these places. It manifested several times at the bar with repeated incidents of poor treatment by certain wait staff. To top it off, the air conditioner, a central unit, was broken and, besides not cooling the air, it leaked and made a puddle in the room. Most of the products on offer were not of the best quality. For example, I recall that instead of ham, they presented us with a lunch meat very similar to what is sold on the ration book. The soft drinks, which, according to the staff were Fanta and Sprite, were far from the known quality of these brands. “It’s a house on the improved beach,” I heard a young woman say at the next table when we finally entered the hotel’s grill for the first time, after having waited two hours to be given our wristbands identifying us as hotel guests and entitling us to corresponding privileges. I was surprised by the few entertainment options, limited to two pools and some four bars, with no game rooms or other similar amenities. There was a gym, but it was for guests who paid an extra fee, while the two specialized restaurants were for those who were staying for more than three nights. Despite all these issues, some of the stress of urban living floated away in the swimming pools, in the company of my friend and her family. When all is said and done, it appears that in this country one should not get his hopes up too high, nor dream of being treated as a person. Hablemos Press, Eduardo Herrera Duran, Havana, 3 September 2015 – Following the announcement of the reestablishment of relations between Cuba and the US on 17 December of last year, there was increased interest throughout the world in visiting Cuba. A great number of those who come are much attracted by a country that seems to be trapped in time. In recent months, famous models such as Naomi Campbell and Paris Hilton – and, more recently, the Barbadian singer Rihanna – visited the Island. Other famous artists came, as well, including Enrique Iglesias and Marc Anthony. In their photos and videos, they showed the contrast between the supposed happiness of the people against a backdrop of poverty. 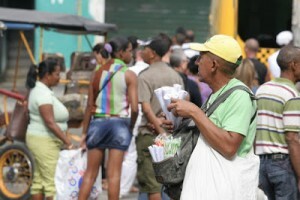 Similar to how locations are chosen that denote poverty in African countries such as Sierra Leone, and Haiti in the Americas, it would seem that Cuba is a new “poverty chic” destination – the only difference, perhaps, is that Cubans tend to be more educated and extremely friendly towards foreigners. The contrast between glamour and poverty is clearly seen in the video, Bailando [see below], by Enrique Iglesias with Gente D’ Zona, probably one of the ten most-viewed videos in the world. Seeing the background behind the starring performers, it is easy to confirm that the intent was to contrast them to the filthy Havana buildings and the miserable appearance of the people who are acting as extras. As if this were not enough, during his recent visit to Cuba, US Secretary of State John Kerry used as decoration some of the antique cars that abound on the Island. These vehicles exist today not because of some official or private interest in preserving or collecting them, but rather because after 1959, there were no more sales of new automobiles to private parties; therefore the people had to make do with those that were already in circulation. At that time in our country, the average number of vehicles of this type was one per every 39 inhabitants. It should be noted that there were not that many new vehicles then in the world. From a quick comparison of data we can say that in Russia during that period, the average was one per every 400 inhabitants. Some media outlets highlighted the recent visits by celebrities as a way to encourage more tourists to visit the Island. And many of them will heed that call. However, they will not consider that this isolation, this unchanging landscape, this trip back in time – or whatever they are seeking is called – comes at the price of a people suffering a totalitarian regime in power for more than half century. 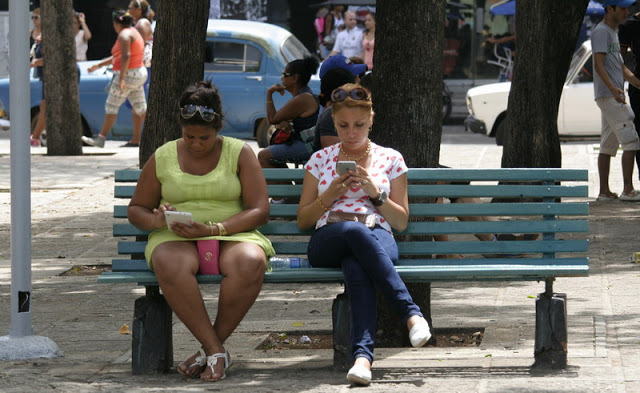 It is not by choice that the Cuban people can decide to access the Internet or not, to be pedestrians or automobile owners, to live in buildings that are ruins, to survive on whatever foodstuffs they can manage to obtain – in short, to live not as they desire to live. 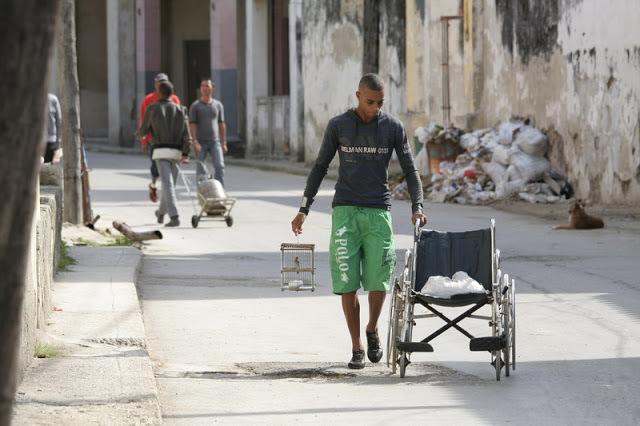 Hablemos Press, Oscar Sánchez Madan, Matanzas, 2 September 2015 – The principal difficulty that Cubans have faced for the past five decades is the absence of basic freedoms. They have had to live under a one-party police regime whose functionaries act like they own people’s lives. 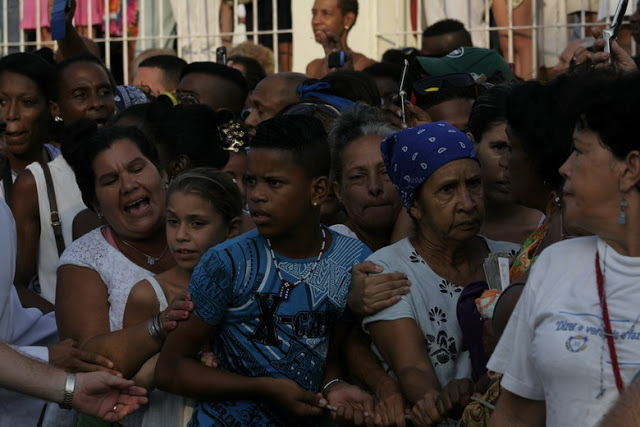 Since 1959, the year in which the Castro regime dynasty assumed power on the Island, it has been difficult for citizens to organize meetings and public demonstrations outside the purview of the State. The exercise of the right to freedom of expression has been permitted only to those who share the official ideology, as is specified in the constitution imposed by the ex-dictator Fidel Castro in 1976. Despite the fact that Cuba has reestablished diplomatic relations with the United States, and is engaged in talks with the European Union to achieve a mutual rapprochement, repression against the people continues. The fact that the democratic world is now more sympathetic to the regime has not done anything to better the life of the people. Raúl Castro continues not to ratify nor implement the International Covenant on Civil and Political Rights and the International Covenant on Economic, Social and Cultural Rights – legal instruments approved in 1966 by the General Assembly of the United Nations. This has kept Cuban nationals from seeing the realization of their dreams of freedom. Under a military regime that allows itself to restrict the freedom of movement of an artist such as the renowned rock singer Gorki Águila, as happened last 14 August in Havana, it is not possible for anyone here to enjoy liberty. Few people understand the fact that Cuban workers cannot exercise the right to strike to demand labor reforms. Cuba grieves for the hundreds of compatriots executed, and the tens of thousands jailed for political reasons, during the last 56 years; it does not forget those humiliated and tortured in detention centers, and those who went into exile. It is imperative that the citizenry be guaranteed full exercise of its rights and liberties. This is a reasonable and necessary demand; it requires the Cuban people to determinedly call for the regime to change the current, unjust regulation in our national code, and take firm steps towards the establishment of a true Rule of Law in Cuba. 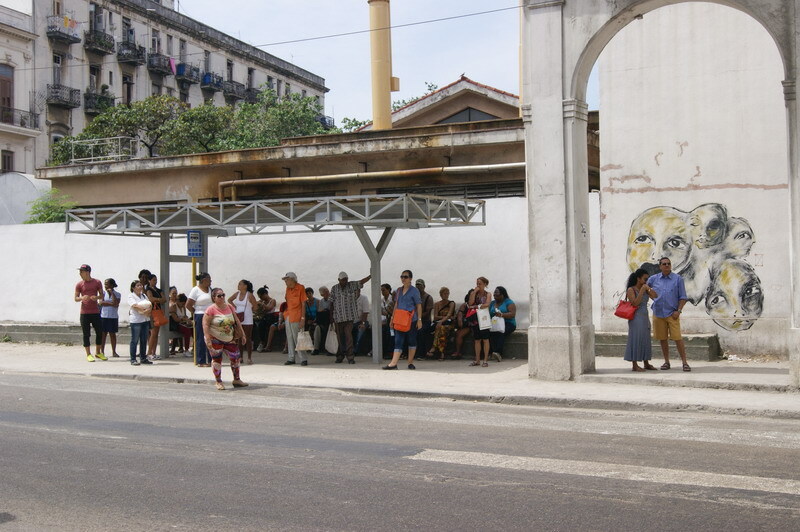 Hablemos Press, Eduardo Herrera Duran, Havana, 17 August 2015 – In recent days, a bus carrying some functionary or another and several police officers travels around some of the most central locations in Havana with the objective of rounding up all loiterers and beggars. 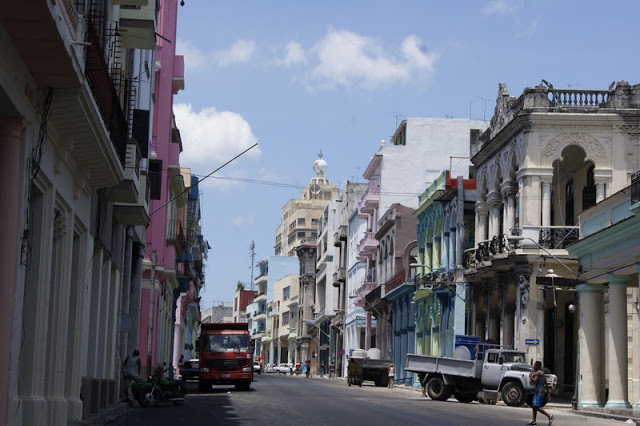 The districts of Vedado Capitalina, Centro Habana and Habana Vieja have been combed-through in those areas most frequented by these people. Once again, this part of the city seems a place where no social problem exists. Anyone who presents an image contrary to that which is broadcast on the official media, with respect to Cuban society, is practically cleared away. This way, visitors and journalists who are following the event will not have contact with the reality that we Cubans are living—thus having an impression of wellbeing and supposed development insofar as social matters are concerned. Many countries, above all the poorest ones, have this type of citizen; but what is notable in Cuba is that these poor souls could be an ex-elite athlete, a retired doctor or teacher, or some other person who worked all his life and the pension he receives often does not exceed 10 dollars per month. 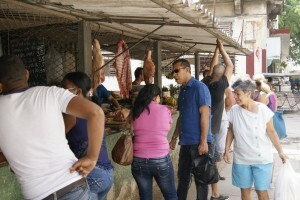 Not only is it in the capital that such herding occurs, but also in Santiago de Cuba and Villa Clara. The arrival of John Kerry—and the imminent visit of the Pope—have provoked the appearance of many journalists from diverse media outlets, who could potentially shed light on these matters. * The official name of these stores is “Hard Currency Collection Stores” – meaning that their purpose is to collect, via the sale of highly overpriced goods, the cash from the remittances sent to Cubans from their family and friends abroad. 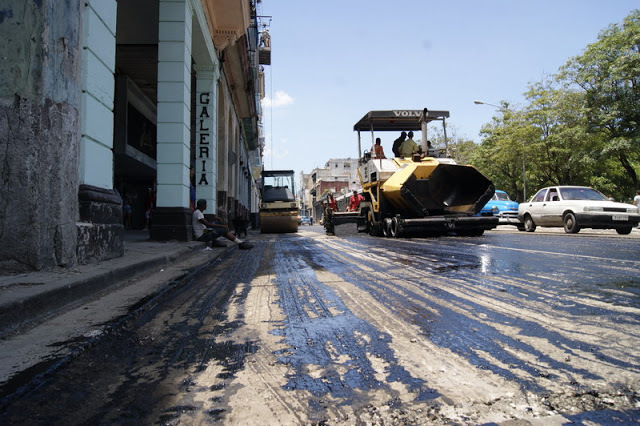 Hablemos Press, Mario Echavarría Driggs, Havana, 17 August 2015 — “A painted old lady; they’re painting her up so that Kerry and Pope can see how pretty Havana is,” were the comments from Luciano, a newspaper vendor in Havana who was marketing his merchandise on the corner of Reina and Escobar, in the Centro Habana borough. For some weeks now, various brigades associated with the state-run construction companies ECAL, SECONS and others that fall under the National Assembly of People’s Power, have placed scaffolds along Simón Bolívar Avenue, which is popularly known by its pre-Revolution name, Calle Reina (Queen Street). “We make our wages according to the total assessed value of the building. I make about 600 Cuban pesos per month,” says a young stonemason while applying a fine cement mix to the Campanario Street wall. On this crusade against decay, they have placed scaffolds at the entrance to Sacred Heart Church, as well as a completely renovated façade between Escobar and Campanario streets, which covers the ruins of what once was a building. The workmen are only going with the flow of that attitude that is so generalized on the Island, that of “making do,” despite the potentially dangerous and contingent nature of the scaffolds. These structures are no less threatening to passersby. 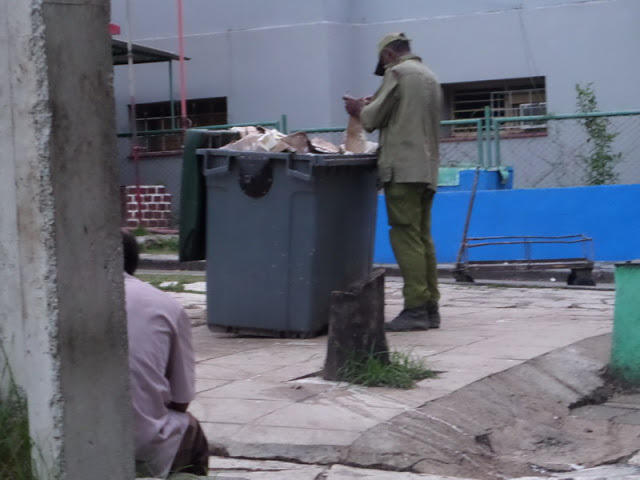 The same goes for the garbage containers that they use to block off the work areas. We are talking about a very busy street, home to many schools, eateries and office buildings. 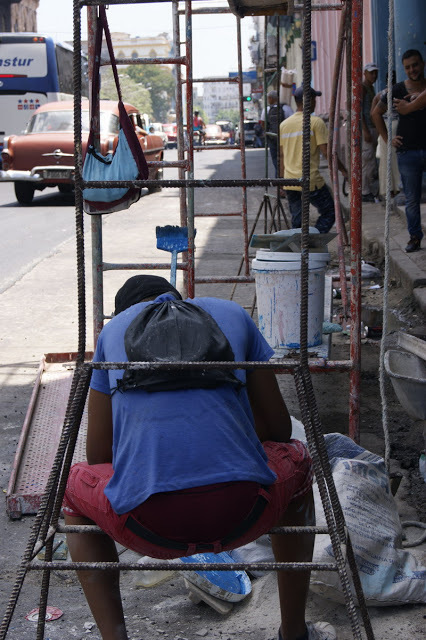 Still and all, the laborers make the effort to earn their few pesos from ECAL—which, although not much, help them to “make do”—while they fix up run-down Havana for the eyes of Kerry and Pope Francis. The structure is propped up and bears a sign that warns of danger from collapse. 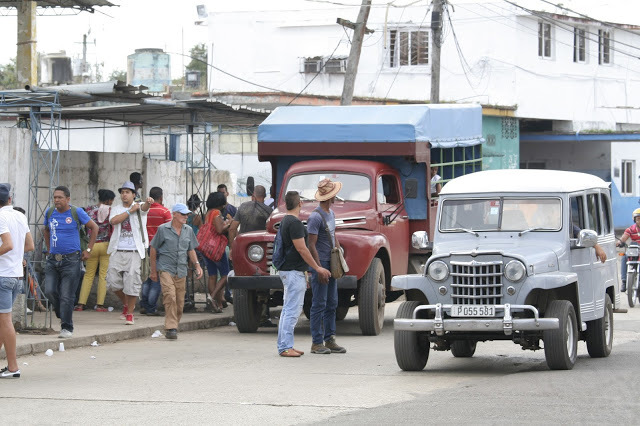 Hablemos Press, Raul Ramirez Puig, Mayabeque, 25 June 2015 – Residents of the building located on Habana Street and Esquina de Teja, in the municipality of Güines, Mayabeque province, are making known the imminent danger they are facing. The structure was built in 1735, according to data from the Municipal Library. Other buildings dating from that era, such as the Güines Villa, have not had any maintenance since 1959. More than three months ago, barricades and signs were put up warning passersby of the danger, but there has been no move to repair the damages. 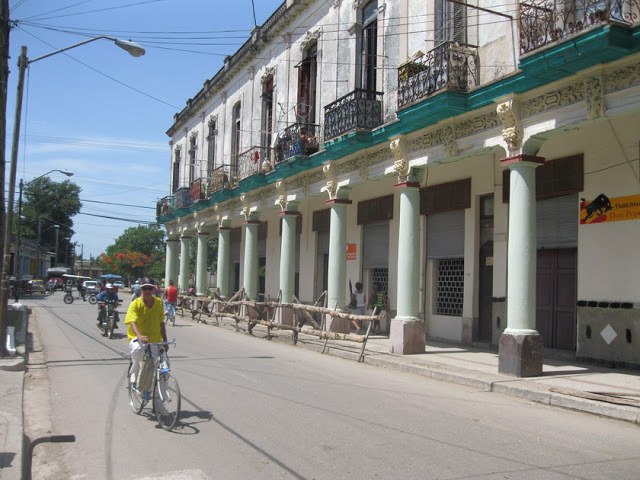 Güines is one of the most productive municipalities of Mayabeque province. It is also one of the most forgotten.